Looking for the latest marketing stats and trends? We've got you covered. Understand how consumers are searching for and finding information about brands online. 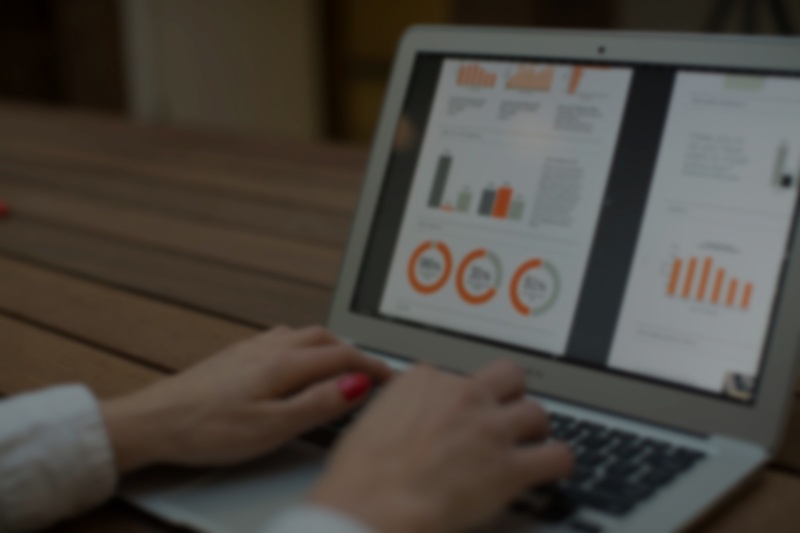 Subscribe to HubSpot Research for the latest marketing, sales, and business data. 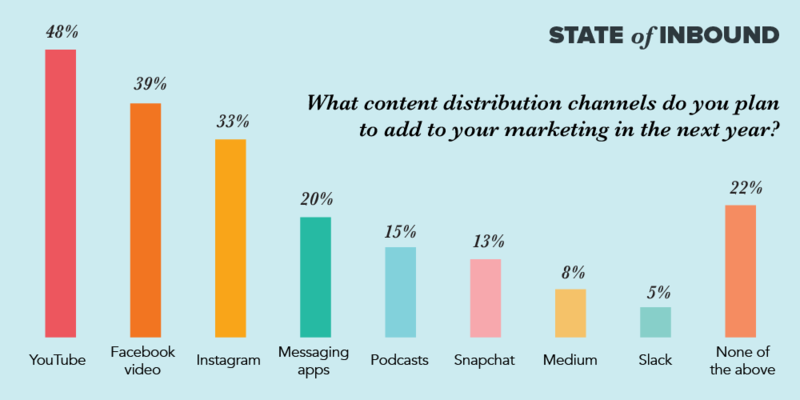 Learn what projects and platforms content marketers are prioritizing. See how marketers are expanding their reach with social media. of people say they use Facebook for professional purposes. in the past two years. of small business owners are not able to track ROI from their social media activities. Looking for more insight on marketing challenges? 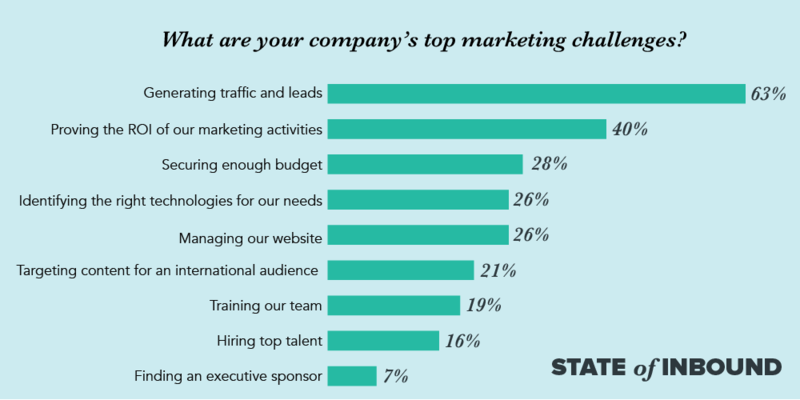 HubSpot asked 4,500 marketing and sales professionals about the future of inbound. Check out the State of Inbound report for the latest benchmark data. See why brands are adding video marketing to their strategy. 4 in 5 consumers believe that demo videos are helpful. Learn how marketers are using email marketing to maximize ROI. Get benchmark data from 6,000+ marketing and sales professionals. Check out our comprehensive resource on the current state of inbound marketing, content, sales strategy and operations, and more. Discover how marketers are reaching lead generation goals. Understand how consumers view paid media. of people say ads are more intrusive today than two years ago. of consumers have closed a browser or exited a webpage because of a pop-up ad. of people say they dislike mobile ads. of people have a lower opinion of brands that use autoplaying video ads. Discover how new technologies are changing consumer behavior. Learn how salespeople can increase their efficiency with inbound selling. 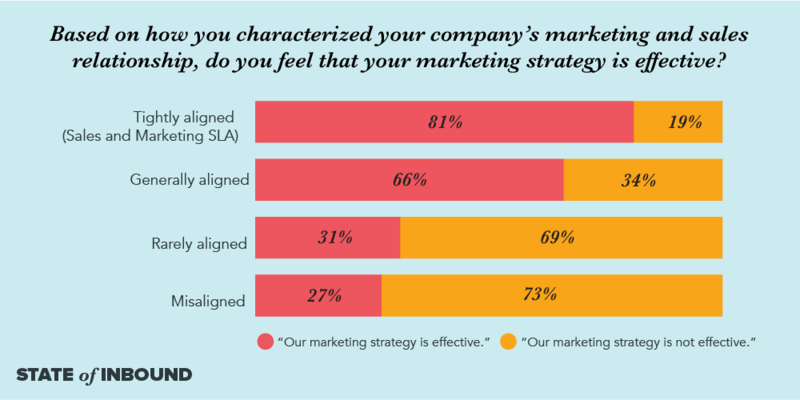 Learn how marketing and sales is still evolving with the latest industry benchmarks and insights. Fill out the form for free access to the full report.